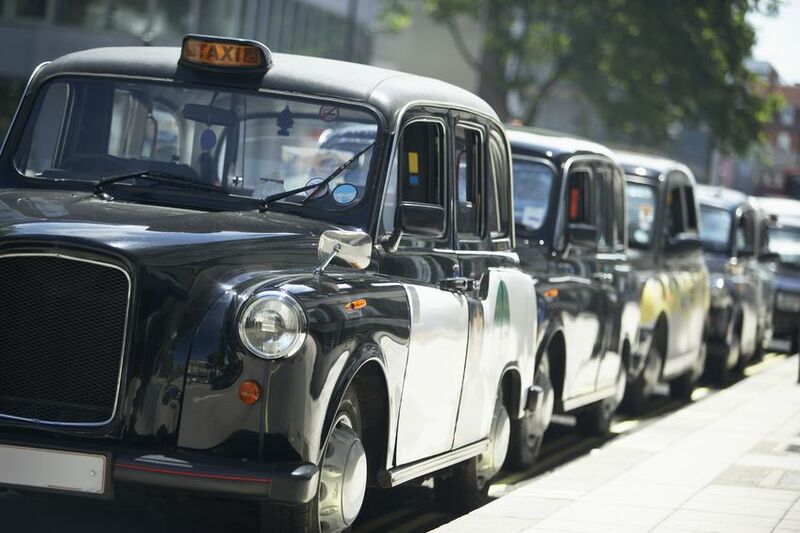 The transportation startup Uber will keep on expanding throughout Europe over the next few months, including in the UK, the company’s CEO Travis Kalanick announced today during London Web Summit. During the last edition of LeWeb, Kalanick had already announced that Uber was planning to expand its mobile car-booking service to 25 new cities within the next 14 months. Europe aside, reports seem to confirm that some of these cities will be located in Asia. Although Kalanick didn’t directly compare NYC and London during his talk today, he pointed out that the cities have very different regulatory environments. This isn’t only about legal frames, and Uber will also have to take the city’s culture into account to make its launch in London a success.